Start taking classes at Cida Fitness and other studios! 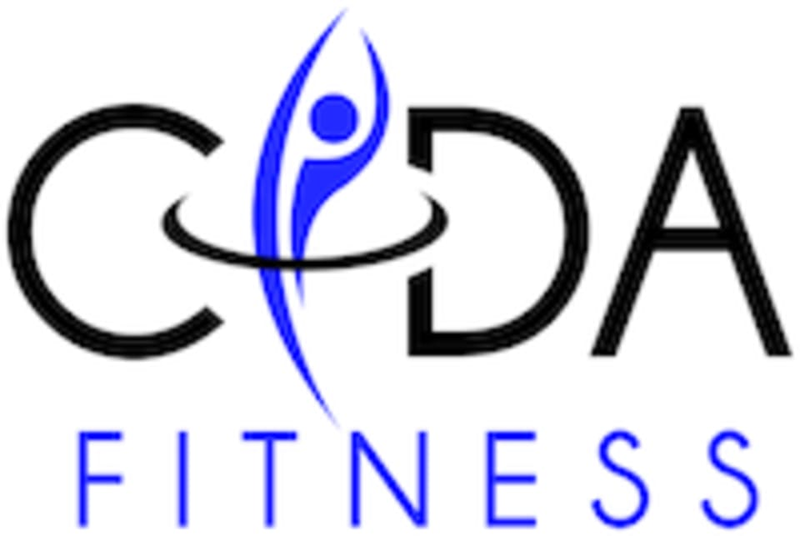 Cida Fitness is a small-size fitness studio focusing on group fitness classes and private personal training. It has a nice sound system, cardio equipment, beautiful wooden floor, and an assortment of functional fitness equipment to train clients to bettter health and fitness, such as dumbbells, medicine balls, stability balls, bosu, elastic bands, kettle bells, TRX straps, and a full range of plyo boxes. Cida Fitness is located at 1239 Eldridge Rd, Suite B, Sugar Land, TX, 77478. Amazing class workout. She really motivates and encourages her class. It was fun and definitely a strong workout. Quick but very effective workout. Such a great class! Very friendly instructor and people!